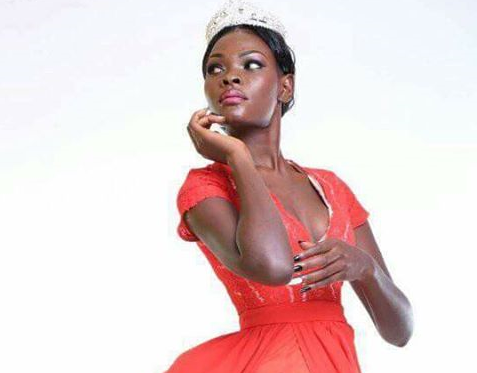 Priscilla Achieng, a 24-year-old model standing 175 cm with the weight of 59 kg, is Miss Grand Uganda 2017. She recently graduated from Makerere University Business School [MUBS] where she was pursuing a Bachelor’s Degree in Leadership and Governance, and has been volunteering with PCE Pearl Community Empowerment Foundation to carry out quality humanitarian projects with approved partners and provide aid to relieve poverty and provide long term solutions to rural communities. For Priscilla Achieng, a pageant winner is supposed to be an ambassador for people to look up to. How are you using your crown to make noise about issues that actually matter? It’s not just about winning the pageantry. Priscilla will represent Uganda at Miss Grand International 2017 to be held in Vietnam this October.